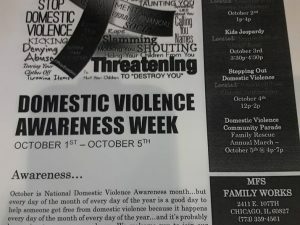 Home » archive post » Representative Curtis J. Tarver II‎ Working Families Office Hours, Apr 22nd. 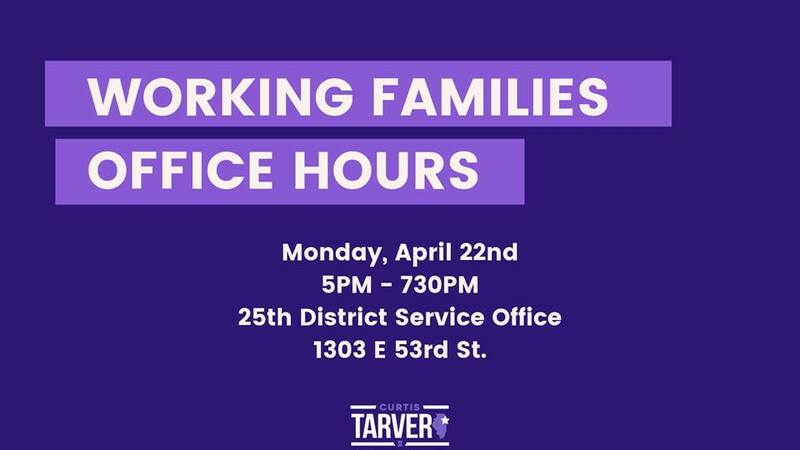 Representative Curtis J. Tarver II‎ Working Families Office Hours, Apr 22nd. Jeffery Manor Old School Fundraiser Halloween Extravaganza. Looking for Employment …..Job Fair Southeast Side.